“The town of Hillsborough will not be negatively affected by the planned relocation of the main port to the Tyrell Bay area”, said the Minister for Carriacou and Petite Martinique Affairs and Local Government, Hon. Elvin Nimrod, as he addressed a public consultation on the matter. Minister Nimrod said at present the government is in discussion with a number of local and foreign investors, which includes some Chinese investors who recently visited the island; with the aim of developing Hillsborough into a modern business centre. While concerns have been raised regarding the impact the move will have on businesses and travelers, he said it is not a matter of Harvey Vale versus Hillsborough, but the safety and security of the people. Minister Nimrod, noting the present conditions of the Hillsborough jetty, said government will be negligent if they don’t take action now, and therefore called for the fullest cooperation of all involved. Acting General Manager of the Grenada Ports Authority, Ian Evans, noted that while Hillsborough is near to the centre of activities and allows easy navigational approach, there is no room for expansion. Therefore, the Tyrell Bay area is the best site as it affords the opportunity for future economic expansion. 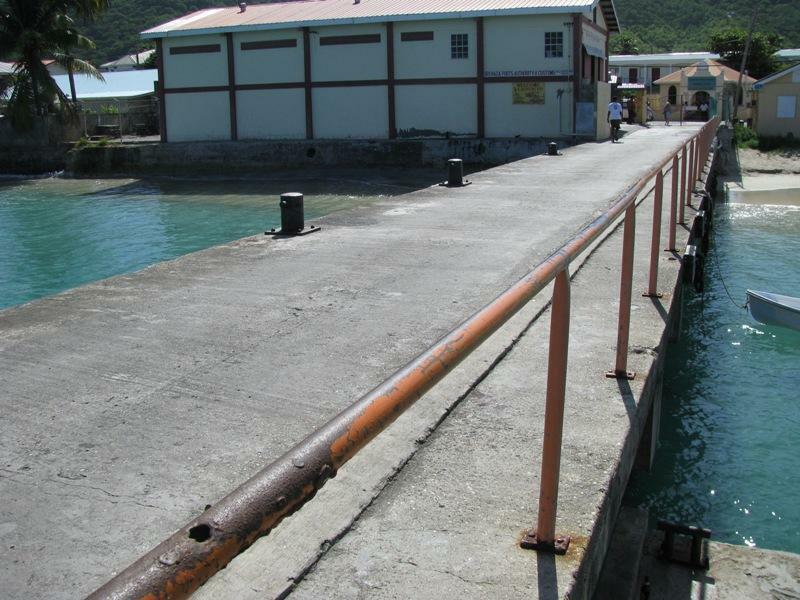 The Ports Authority has entered into an agreement with Carriacou Development Corporation; the developers of the Tyrell Bay Marina; for utilization of 3 acres of lands. He said the cost of developing the new port ranges between US$3–4 million. Also giving support to the move is Sen. the Hon. Simon Stiell. He said government is not only looking to address the cargo needs of the island but the potential of Carriacou becoming one of the best tourist resort islands in the region. Some of the suggestions given at the consultation which was held at the Hillsborough Government School, include the development of a cruise ship port in Hillsborough, and upgrading the jetty at Windward to cater for persons from Petite Martinique and the Grenadines. Senator the Hon. Norland Cox, Chairman of the Board of Directors of the Grenada Ports Authority, Dr Wayne Sandiford, and Permanent Secretary Bernadette Lendore–Sylvester also attended the consultation. 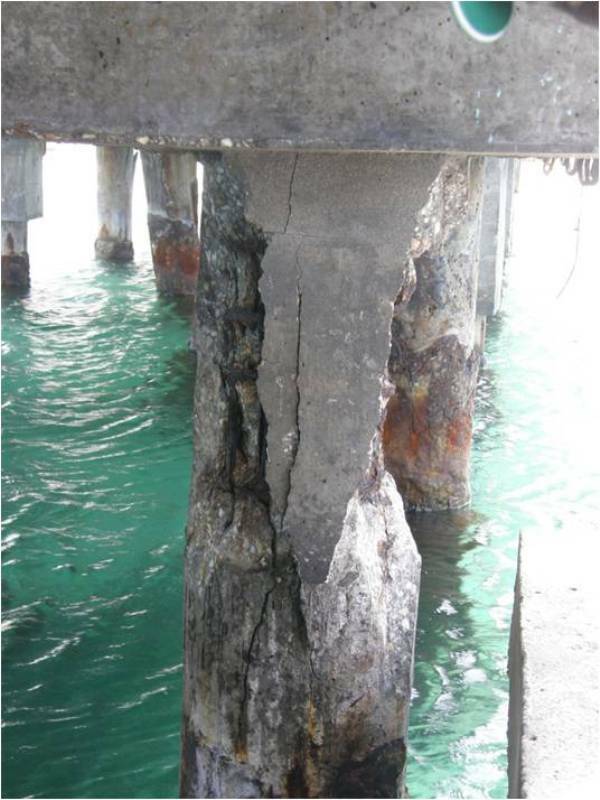 if they can build a cruise ship port at hlllsborough then why not spend the same money reconstructing and repairing the jetty now at hillsborough instead of commencing the 3 million USDollar project at Harvey vale.